It’s been a full, yet quick week of geodev geekness here at the Esri Dev Summit. The night before, a buddy opened a tab at the bar, so suffice it to say, I missed the first morning sessions, but I was there in spirit. I went to check out a session on enterprise development workflows, which includes Dojo builds, testing, continuous integration and source control. This was pretty interesting. I do a lot of this on a regular basis, but my CI layer varies based on project. I’ve used Jenkins on occasion, but not all the time. These guys were using Ant and JUnit to run tests and do builds, which I’m used to from doing Flex builds. I’ll try out their method just to see what its like. They fed us all one last time this week before the conference location kicks us out. 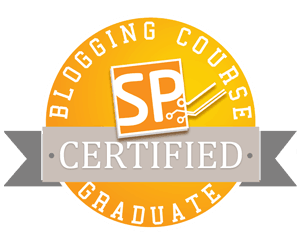 It’s cool to see all the guys that keep the Esri machine churning and building new tools. Some poor souls even had questions on Windows Phone and Blackberry. At this point in the day, I’m ready to knock out, but I think I can fare one more session. 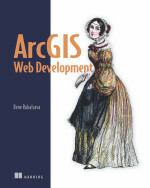 I gave away quite a few copies of ArcGIS Web Development and I’m just glad to get it into peoples hands. It was really great to have people approach me just to say thanks for the book and the information I share in general. I’m just grateful that I am able to help others in some capacity.